The Brand New Heavies’ unique mix of jazz, funk and soul has lit up the UK music scene for well over two decades. 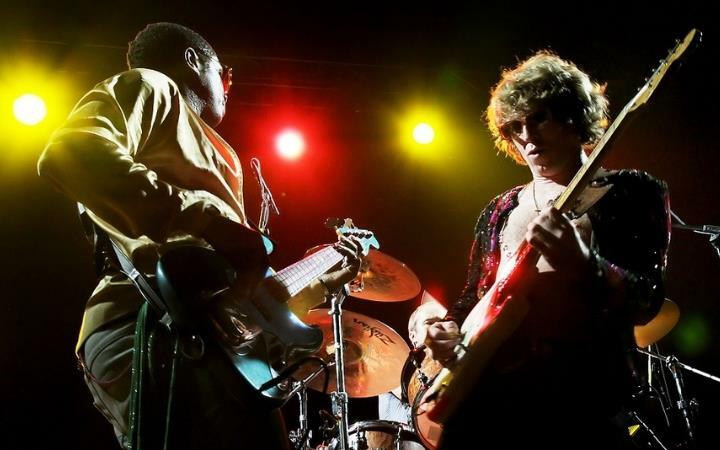 Translating their love for the funk grooves of the 1970s into a sophisticated sound that carried the torch for classic soul in an era dominated by hip-hop, over the years The Brand New Heavies have been responsible for some of the UK’s biggest R&B/soul tracks. They've scored sixteen Top 40 singles, as well as over two million album sales. Support from Stretch Soul Gang.